A stunning photographic portrait of the hallowed streams where American fly-fishing had its beginnings. The Beaverkill, Willowemoc, Neversink, Esopus, Schoharie, and Delaware-the rivers of angling pioneers Thaddeus Norris, Robert Barnwell Roosevelt, Theodore Gordon, and many others are celebrated in this gorgeous book. 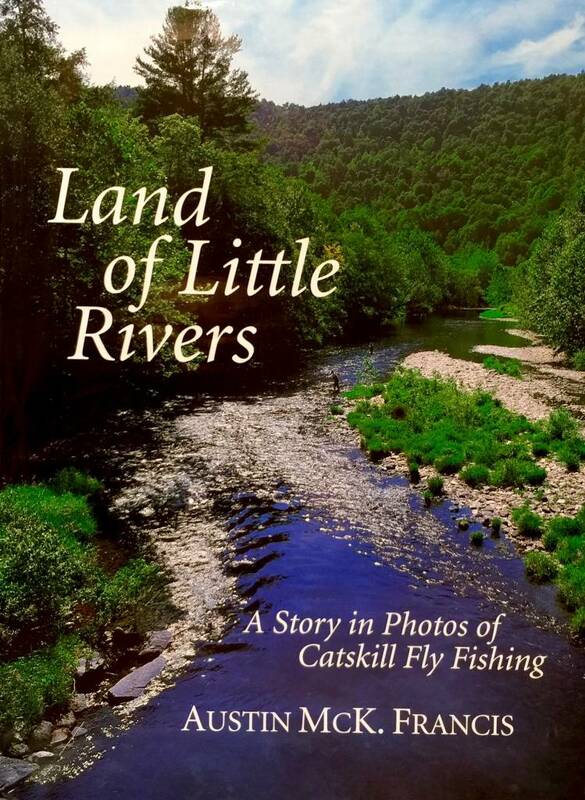 In three major sections, Land of Little Rivers presents historical and physical profiles of the rivers, classic rods, reels, and flies, and historical developments that constitute the Catskill fly-fishing tradition. Author Austin McK. 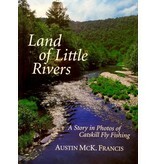 Francis, noted angling historian and biographer and acknowledged authority on the history of Catskill fly fishing, has a home in the Catskill Mountains and has fished there for more than thirty-five years. 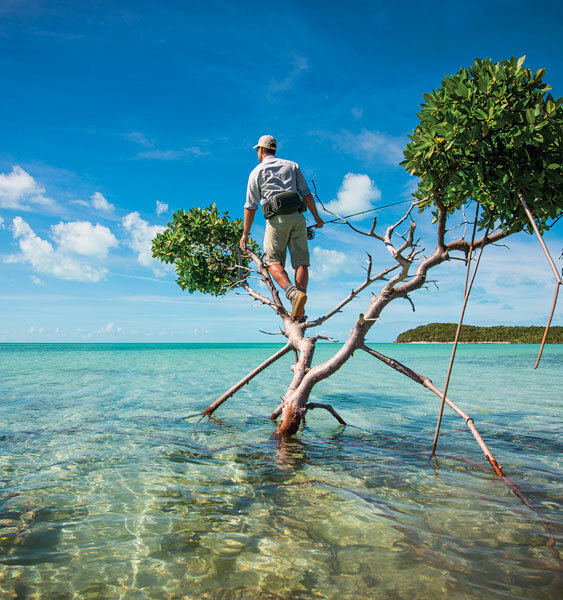 Famed photographer and avid fly fisher Enrico Ferorelli, a regular contributor to National Geographic and Smithsonian magazines, spent five months creating the most evocative portfolio of photos ever made of these historic rivers. Together they have produced an exquisite, museum-quality work, one that captures magnificently the beauty and passion so central to the sport Izaak Walton called "the gentle art."